When we are doing PPC most of us are using Google AdWords. 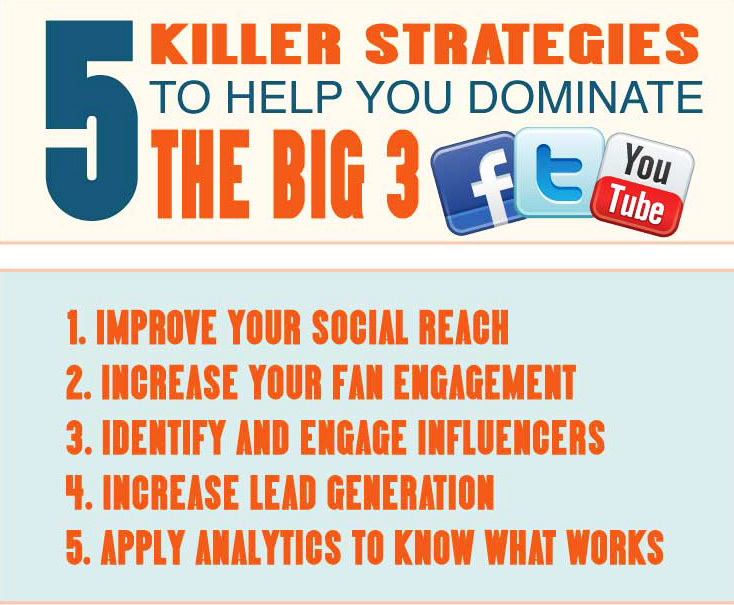 But you can also put your ads on websites like Bing or Facebook. And Facebook ads have been here for some years now. Facebook is selling more and more ads. Take a look here. 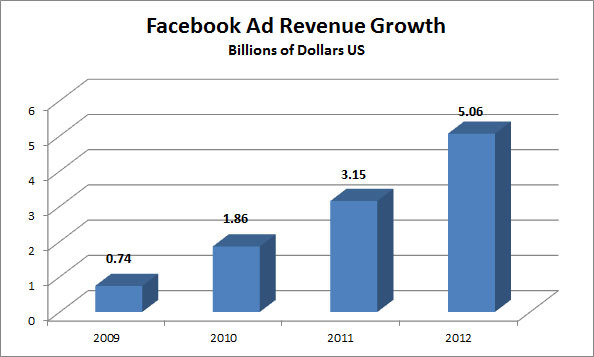 Facebook is expecting to sell for over 5 billion US dollars in 2012. Yes I will say it again over 5 billion US dollars. 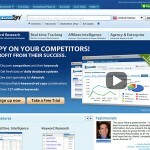 Social Fresh’s new 2012 Facebook Ad Report gives us a little insight from their survey of experienced marketers, some analysis and some tips. 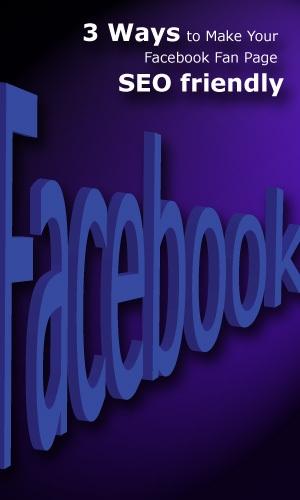 So let me show you some of the tips and tricks if you are planning to make some Facebook ads. 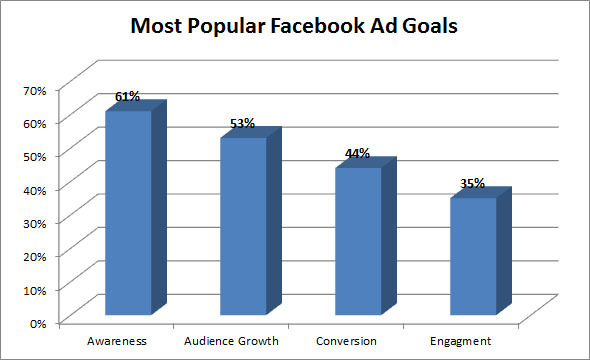 The graph below shows the percentage that the advertisers mostly use the the Facebook ads to get awareness. 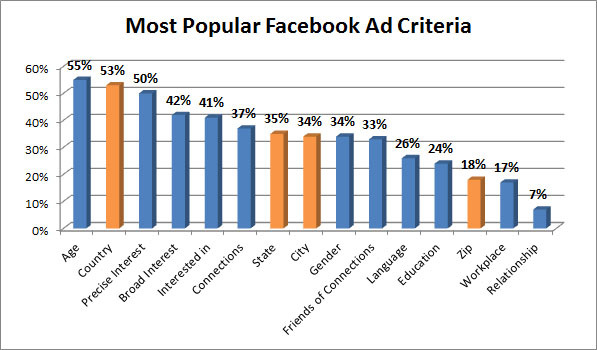 So the most popular Facebook ad criteria is “age” and then “country” and “precise interest”. Facebook ads are perfect for doing a very local campaign. And check out the orange data – it shows the criteria regarding locations. A very important criteria too. It seems that sponsored stories get a higher click/through rate (CTR) and a higher user engagement. But still 55 percent of the survey respondents didn’t use sponsored stories. According to Facebook sponsored Stories are posts from your friends or Pages on Facebook that a business, organization or individual has paid to highlight so there’s a better chance you’ll see them. They are regular stories that a friend or Page you’re connected to has shared with you. If you see the same ad again and again – your eyes will get used to it and in the end you will not really see it. 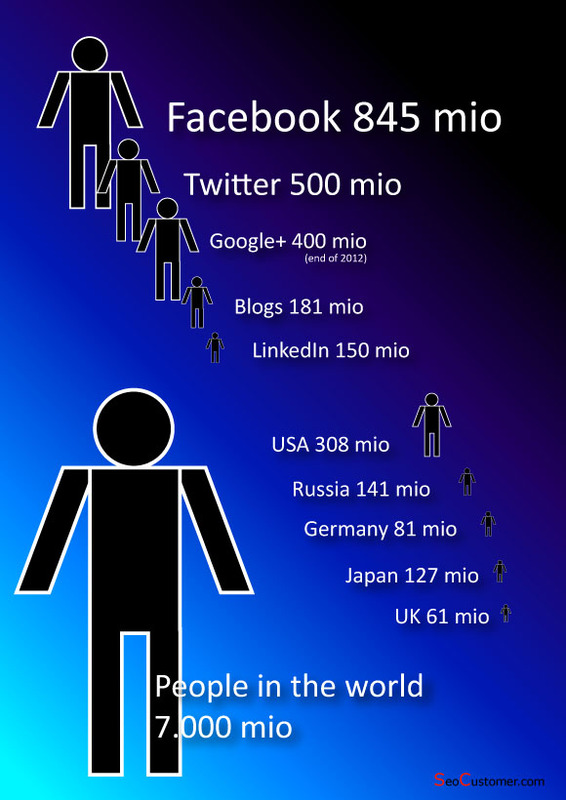 So the question is what is the average Facebook ad creative lifespan. 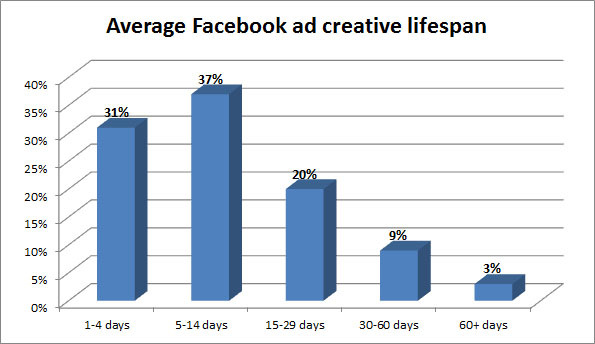 As you can see the the average Facebook ad creative lifespan is highest at 5 to 14 days. And then only 1 to 4 days. So the lesson is that you have to change your creative ad very often. Don’t use it too long. Change it a couple of times every week. 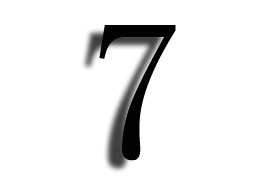 Justlin Kistner from Webtrends has said that the data from Webtrends shows that the average Facebook ad has the highest CTR in the first 72 hours. That is also telling us to change the Facebook ad 2 or 3 times a week. 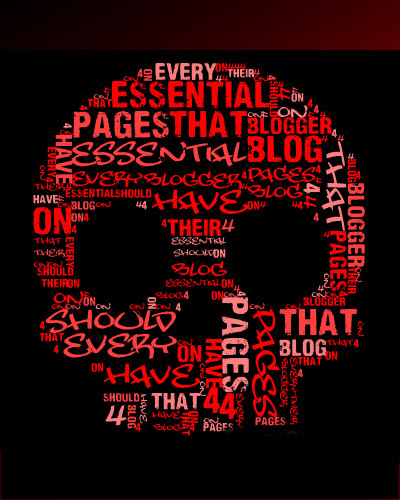 So what about CPC (cost per click) or CPM (cost per thousand views) – which one of the two pricing options is used the most do you think? 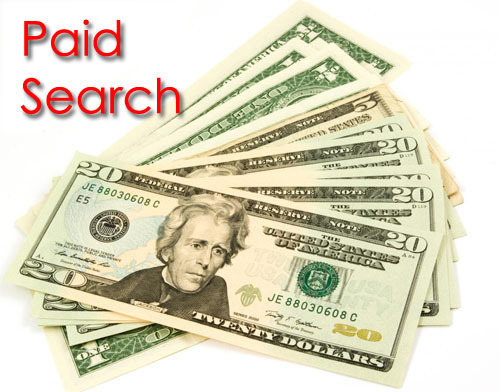 Well respondents overwhelmingly prefer paying per click. And by the way the average CPC is 0.80 US dollars. 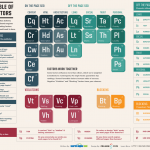 Remember to come and grab our Complete SeoCustomer Guides from 2011 and 2012. 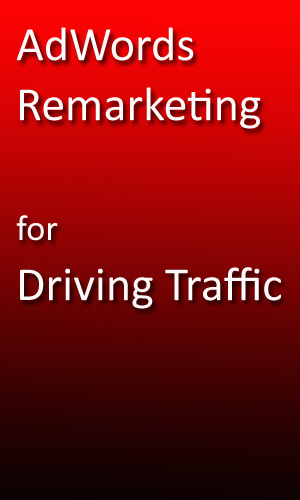 180+ pages full of tips and tricks about SEO, SEM, Social Media Traffic and Link Building. Time for coffee.. Have a great day out there..